Saturday, April 6, 2019 PCSO lotto results of 6/55 Grand Lotto and 6/42 Lotto. 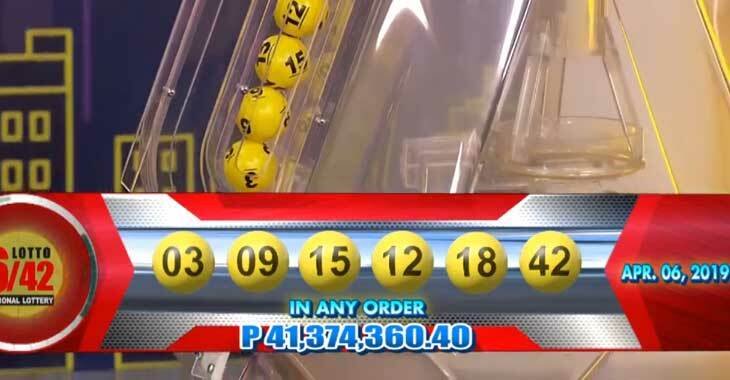 Find out here the latest jackpot prize, number of winners and the confirmed winning numbers. Here’s the latest and confirmed result of PCSO 6/42 Lotto game. The consolation prizes posted in the table below is the exact amount that you’ll get in the lotto outlet. 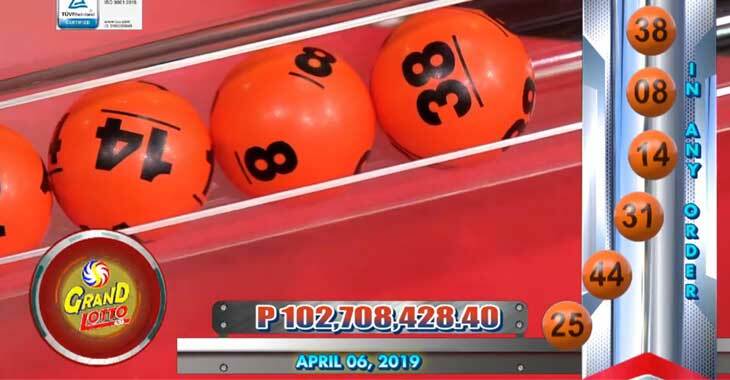 Here’s the PCSO 6/55 Grand Lotto draw result for April 6, 2019. You can see in the table below how much is the exact consolation prize for 5, 4 and 3 winning numbers.